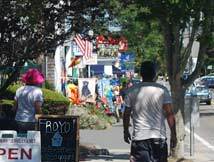 antique shops, art galleries, museums, clam shacks and so much more. Brewster, where the first site of interest will be the Brewster General Store. Opened more than 150 years ago, it has been called “as quintessential as any Cape Cod lighthouse.” You could spend an hour perusing its many unique items, from hundreds of oil lamps and hurricane globes to a broad assortment of toys, kitchen gadgets, books, bottles, T-shirts and sweatshirts. And don’t miss the penny candy. 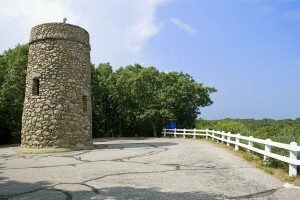 Heading toward Barnstable on Route 6A, you’ll pass the Cape Cod Museum of Natural History. This nature education center engages both children and adults with lectures, workshops, films and nature walks. 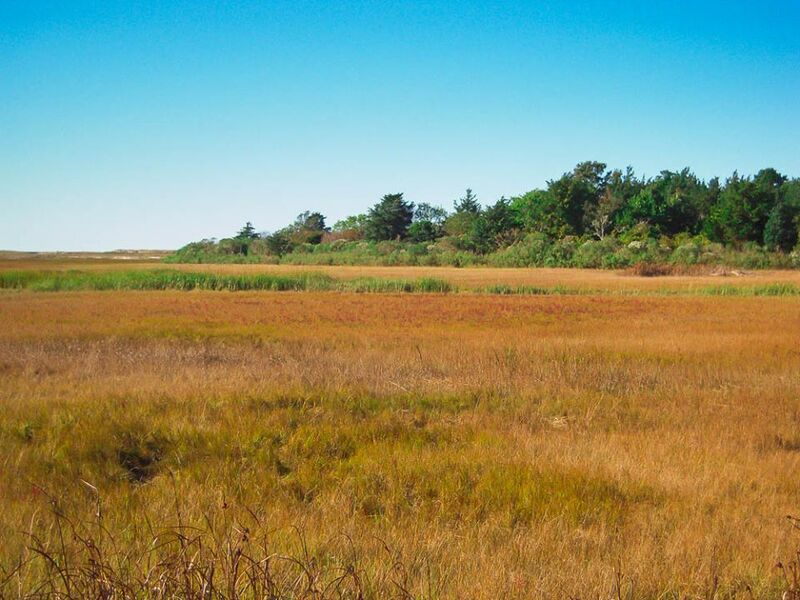 With 400-plus acres, you can take a peaceful walk along the salt marsh and the beach between Quivett and Paine’s Creek. 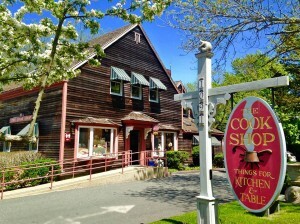 Further down the road, don’t miss the unique Cook Shop, which boasts two floors of kitchen items and gourmet foods. Next door is the Lemon Tree Pottery Shop, where bowls, plates, dishes and glasses created by local artisans are on sale. The shop is part of the Lemon Tree Village, which features dozens of boutique shops. Looking to be a bit decadent? 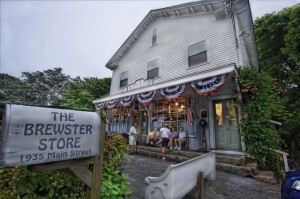 Pick up homemade chocolate at Brewster Sweets. 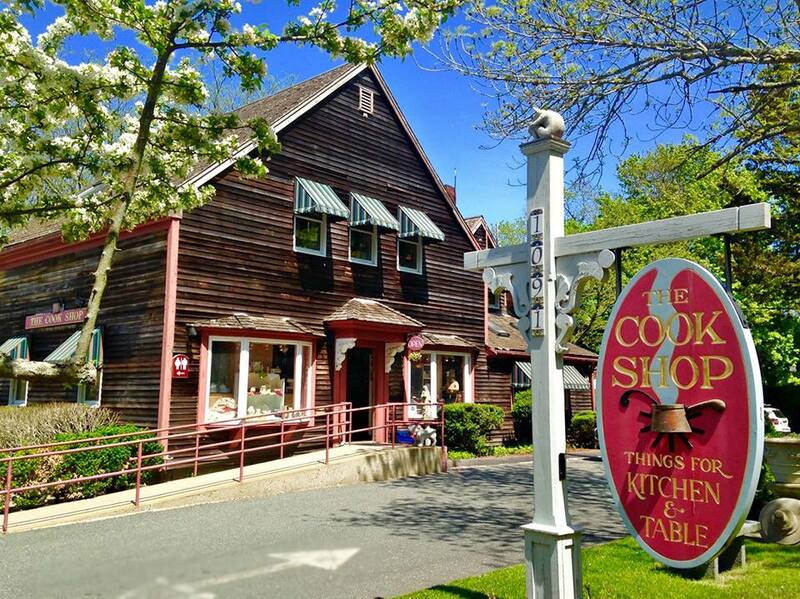 Upon entering Dennis, you’ll see the Antiques Center of Cape Cod, a sprawling building featuring antique furniture, clocks, books, dolls, jewelry, silver, pottery, glass and other collectibles. By this time, you’ll probably be thinking about lunch. 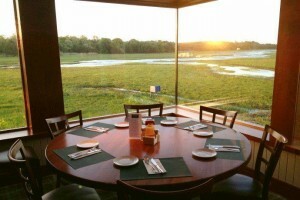 The Marshside Restaurant is a great choice. Settle into a booth next to large picture windows that overlook the marsh and watch the wildlife as you enjoy a burger and a craft cocktail. You could also choose Sesuit Harbor Café, a seafood shack on the harbor that is famous for its lobster rolls. Once satiated, check out the grounds of the Cape Playhouse, which has been continuously running summer theatre since 1927, hosting such legends as Humphrey Bogart, Henry Fonda and Julie Andrews. Also on the grounds is the historic Cape Cinema, where the world premiere for The Wizard of Oz was held in 1939, along with the Cape Cod Museum of Art and Encore Bistro & Bar. Around the corner is Harvest Gallery Wine Bar, where live music, art and small bites are on tap daily. Don’t leave Dennis without climbing to the top of Scargo Tower for the best panoramic view on Cape Cod. This 30-foot-high cobblestone tower is located atop the highest hill on the mid-Cape and offers breathtaking views of Scargo Lake, the marsh and the ocean stretching from Provincetown to Plymouth. After Dennis, you’ll enter Yarmouth Port, where you’ll come upon the Edward Gorey House, which is located in a 200-year-old sea captain’s home. Opened in 2002, this was where the famed illustrator and author of such macabre books as The Gashlycrumb Tinies lived for the last 14 years of his life. Many of his artifacts and personal effects are on display, and visitors can even tour his kitchen, which is just as he left it. Just up the road is the Old Yarmouth Inn, which was established in 1696 and is said to be haunted. The entryway features a mammoth wood-burning fireplace, and the bar area will transport you back to colonial times. Bibliophiles will love Parnassus Books, which is around the corner. This bookstore was a favorite haunt of Gorey’s and features a section devoted to his work. Opened in the 1950s, the family-run store sells new and rare books in a rambling series of rooms that evoke nostalgic memories of a forgotten time. The final stop before heading home should be the quaint Barnstable Village and Barnstable Harbor. Head to Mattakeese Wharf Restaurant and enjoy a craft cocktail at sunset. Or take to the water with Barnstable Harbor Ecotours for a sunset cruise along the Great Marsh and Sandy Neck barrier beach. 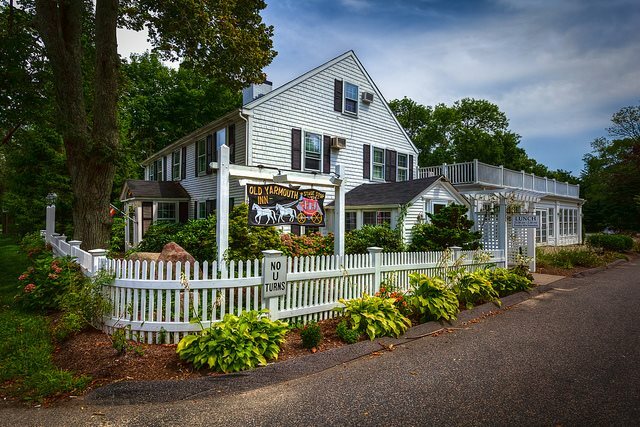 stop in at the century-old Barnstable Restaurant and Tavern before heading home. Featured image via Cape Cod Museum of Natural History on Facebook.